Oak Moss is one of Josh’s favorite scents. This rich fragrance captures the remnants of summer before the leaves change with the fall season. 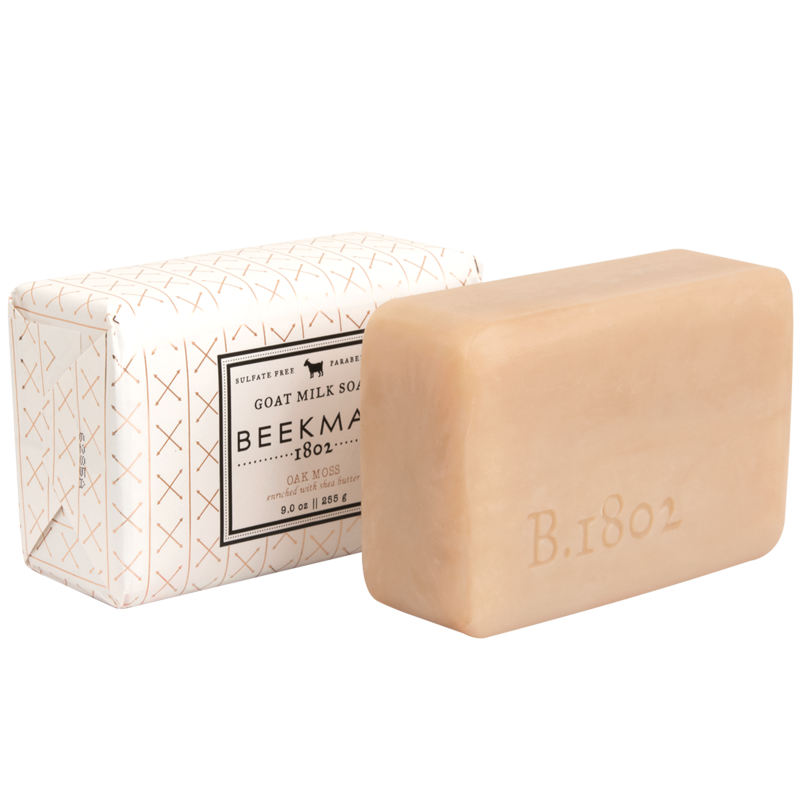 Scened with notes of vetiver & oak moss, with a hint of warm amber. Key Ingredients: Goat Milk, Cocoa Butter, Vitamin E.